"We need a Crow Buster to hire" says a sign nailed up on an old tree. Are you ready for this job? If you are, then hurry up, grab your shotgun and get to work. 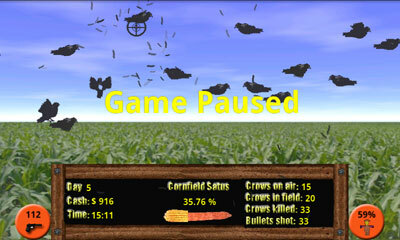 You have to defend the corn as much as you can from the hungry crows. There are 24 days left to harvest. 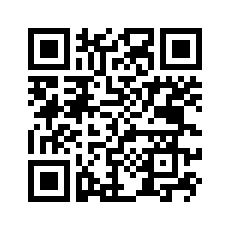 Do you think you can do it? Will see. You'll be paid every day based on how much corn was left in the corn field plus how many crows you killed that day minus how many bullets did you shot - fair enough, don't you think? 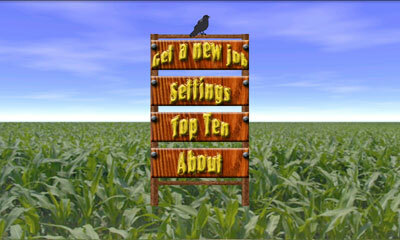 You will receive a Scarecrow to help you on your job, and a silencer - crows get scared when you shot without a silencer but there are a few coming. Using a silencer the crows calm down, are easy to shot but more are coming. It's up to you how to build a strategy using those items. 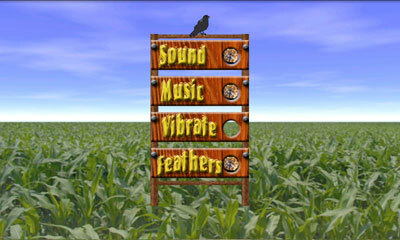 The Scarecrow is useful when you have a lot of crows in field, to get them out of there, but has limited lifetime so it's also up to you how to use it. 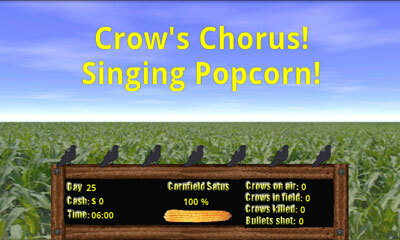 It's also important how you choose what crows to shot. Based on all that you must build your own strategy if you want to be in Top Ten and if you don't want to be fired. And a final word of advice: think before you shot, be fast and precise.